Lace up your sneakers and venture off the beaten path! A 5-7 mile run through East Fairmount Park via the Boxers’ Trail which will end at the Azalea Garden for opening weekend of Parks on Tap. Park Champion runners will get a drink ticket for Parks on Tap for a little celebration. Register here. 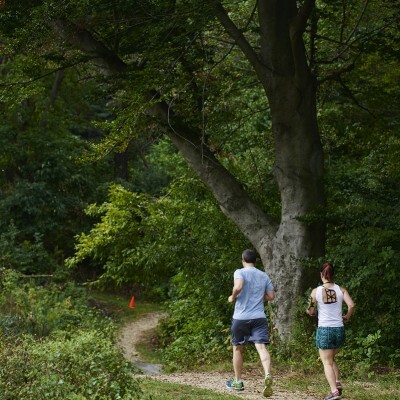 These are 3-7 mile runs designed for our 2019 Park Champion Runners who are running Broad Street Run with Fairmount Park Conservancy. If you made a donation to a Park Champion runner or are currently a member of FPC, you may also register for free. Non-members pay $15 per run. To learn more about membership click here.